Do any of you remember the television commercials that were released to promote the opening of this attraction? 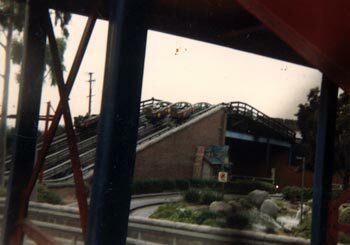 Believe or not, it was a fairly big deal when this ride first opened. It was an even bigger deal (to me) when it was closed. 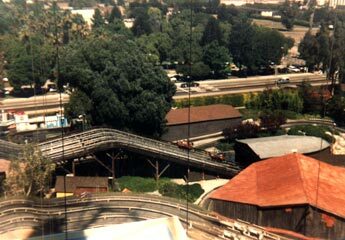 Through the years, Knott’s seemed to ignore the upkeep of this ride by letting it get rundown. 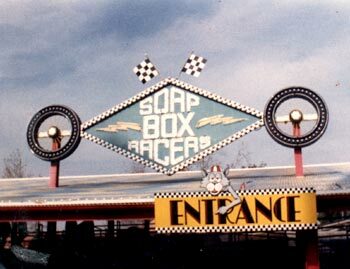 A true piece of nostalgia was lost when this attraction closed.